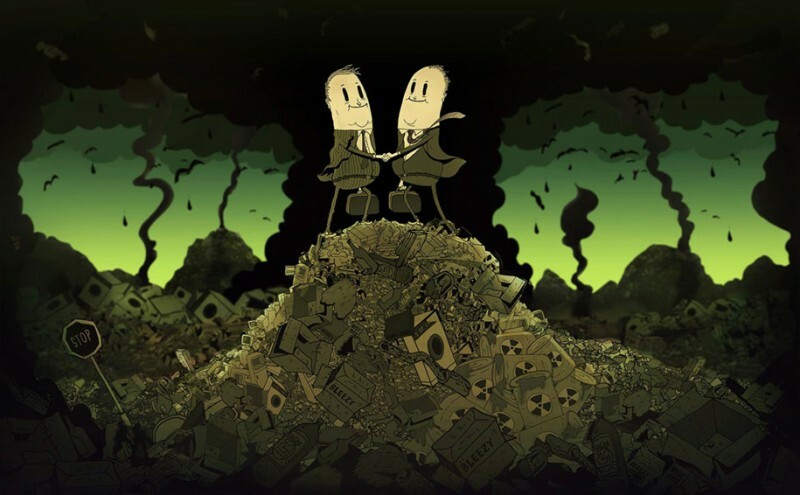 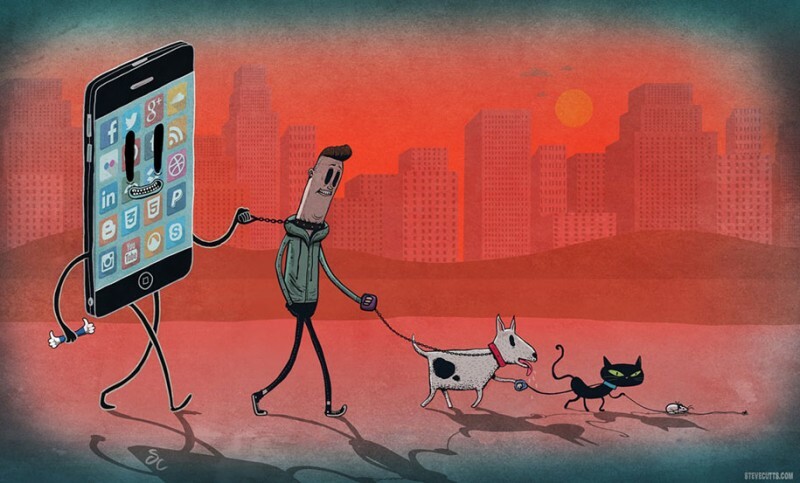 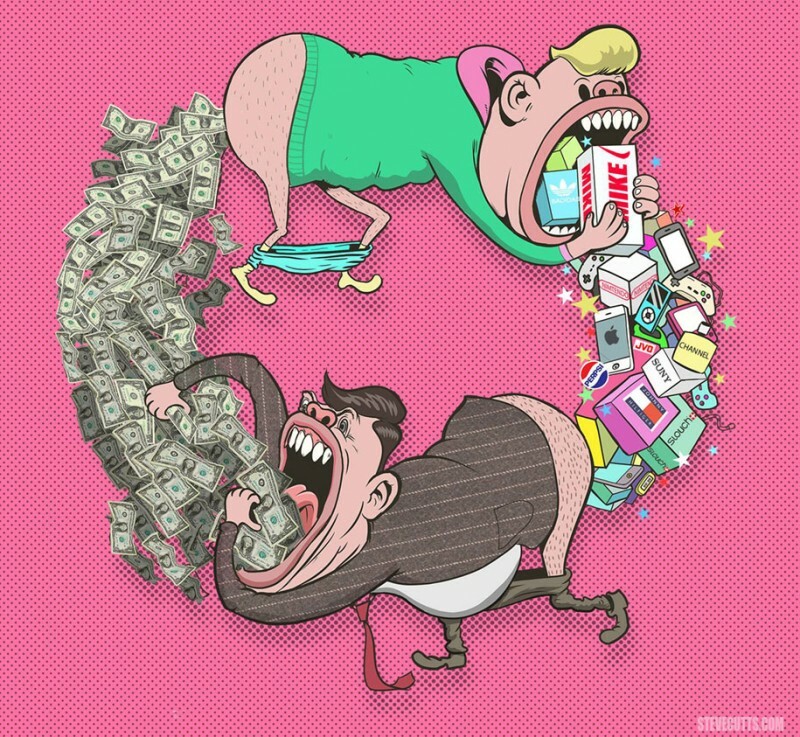 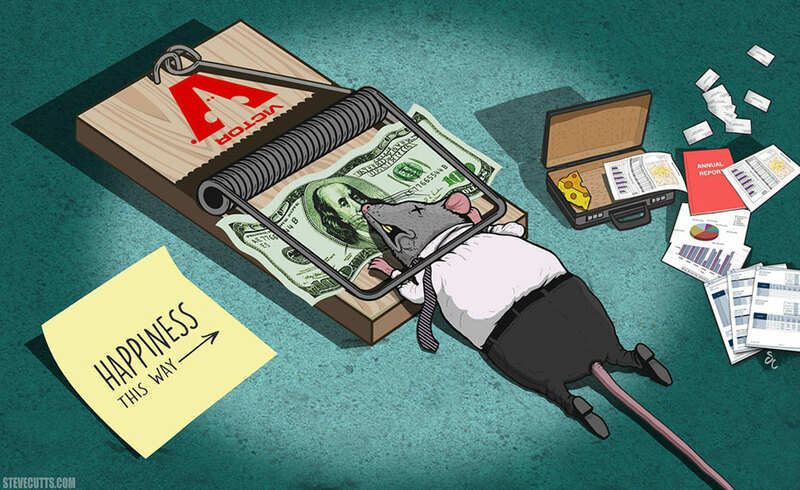 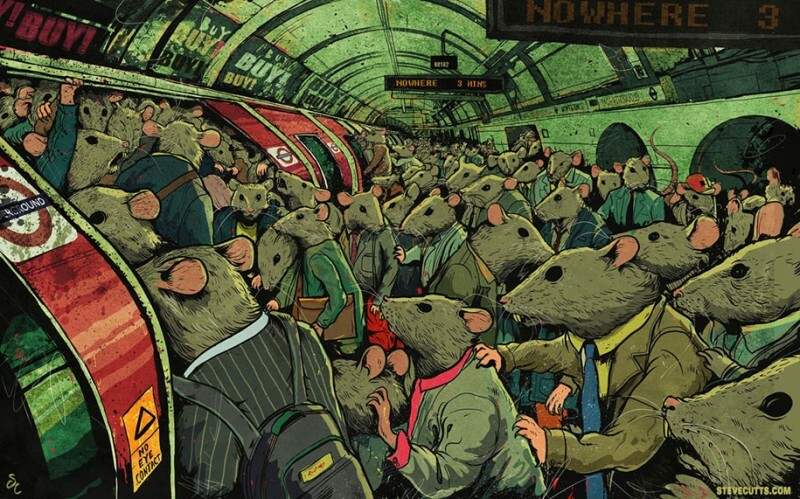 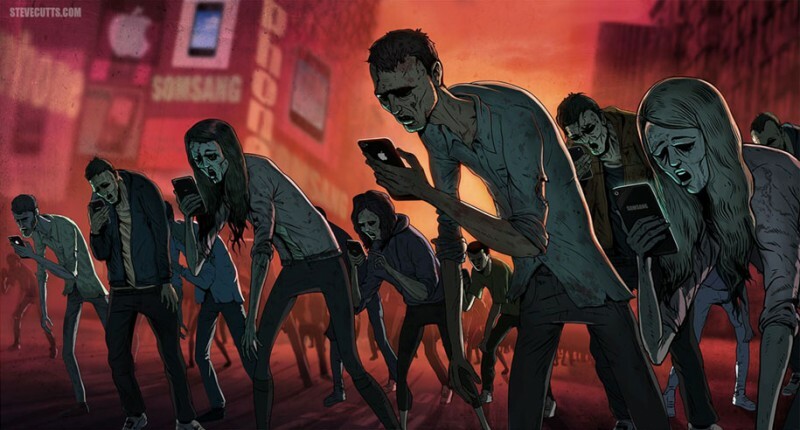 Steve Cutts’ work represents the brutal truth about our society and daily life, smart phone appliances making a lord of human, people working as a rat race, money making a person more greedy, and so on. 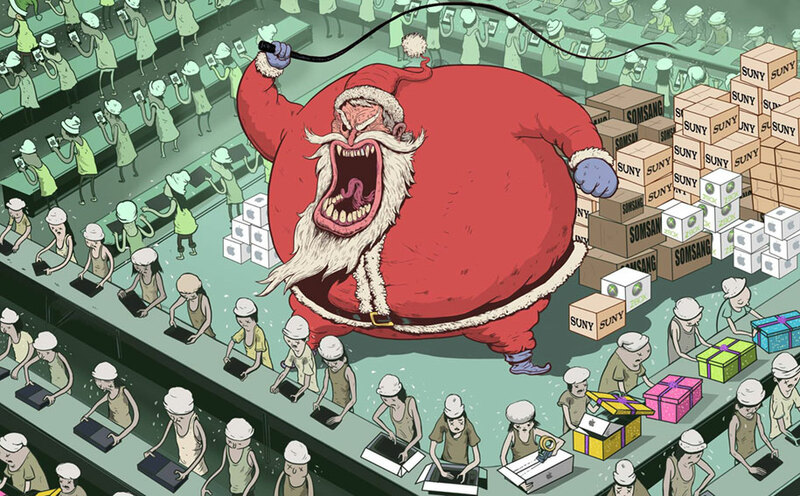 Steve Cutts is an illustrator and animator keen for new projects and collaborations and once worked at creative agency Glueisobar where he focused on digital projects for several years. 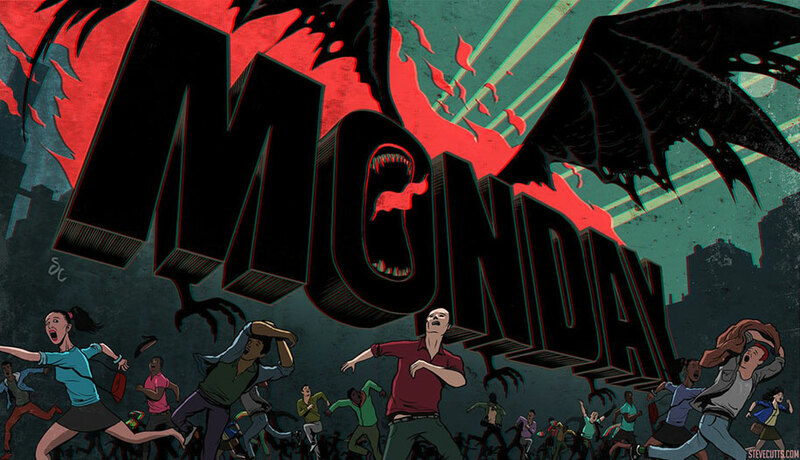 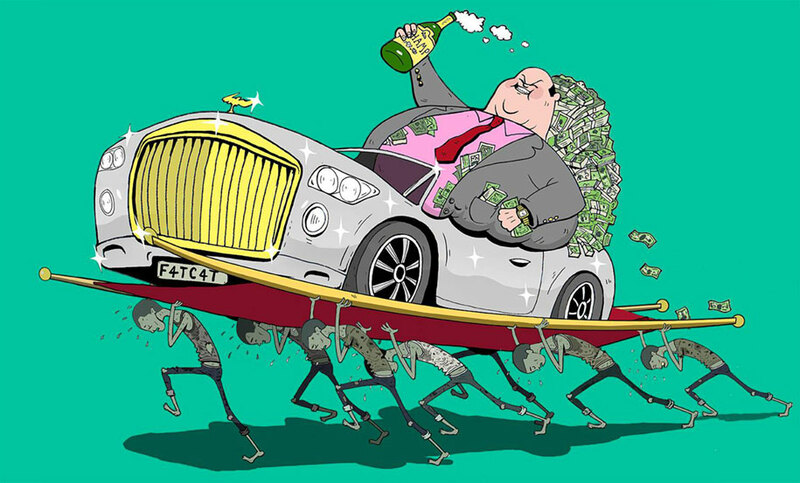 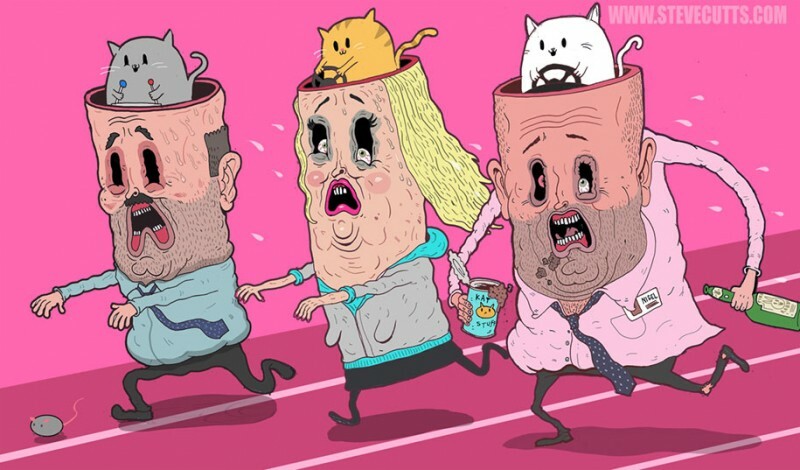 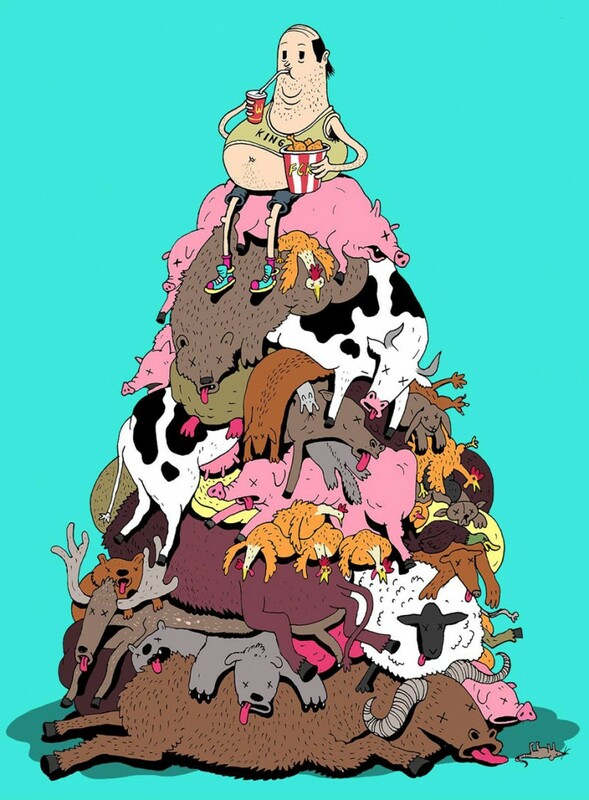 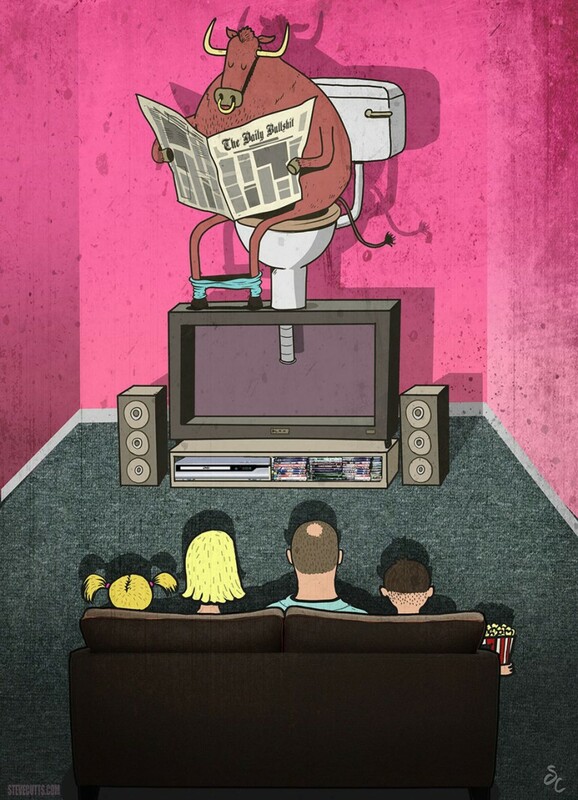 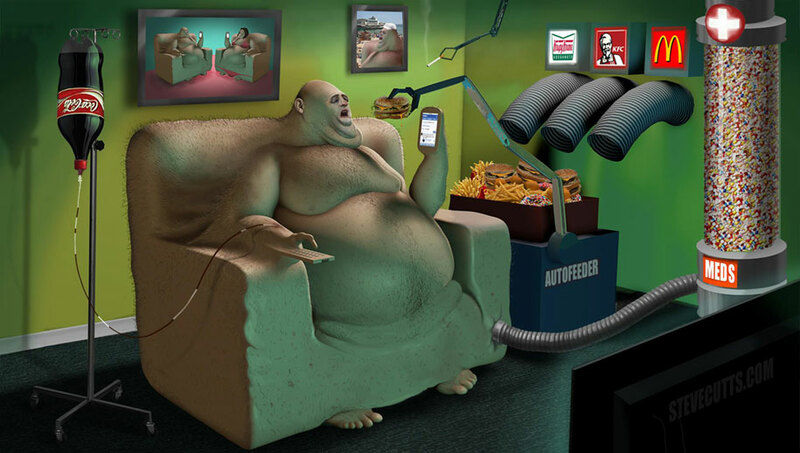 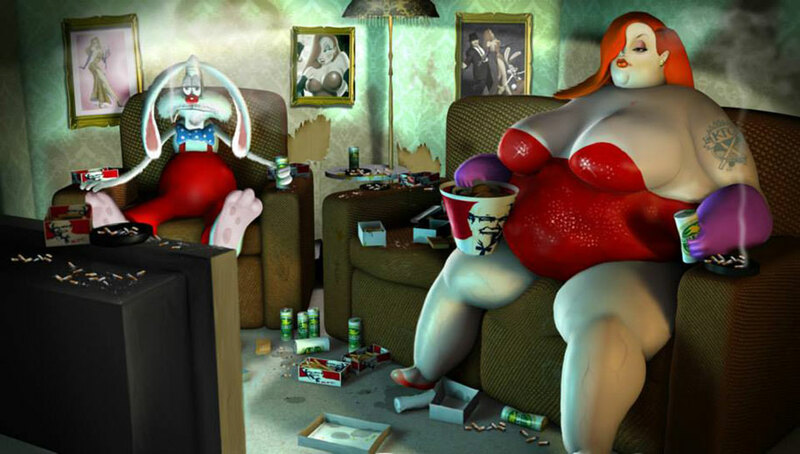 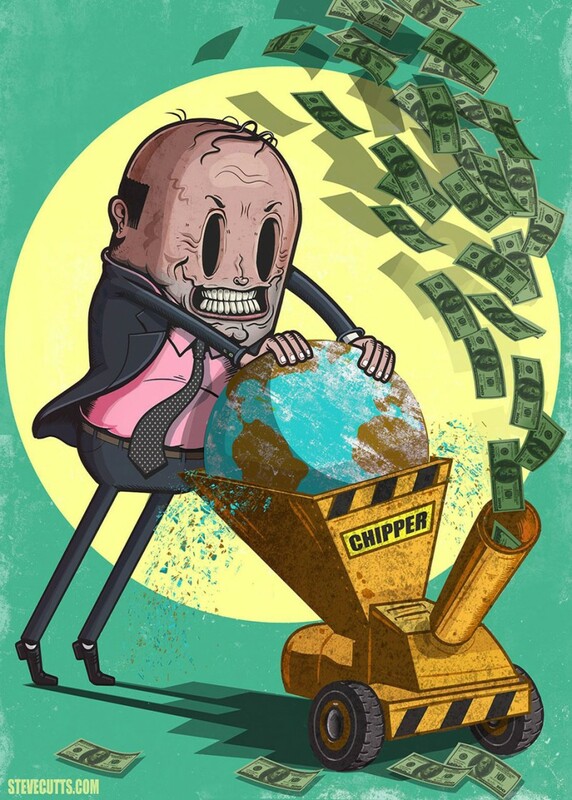 2012, Steve Cutts left Glueisobar, now he’s a freelance in London working with production houses and agencies globally.